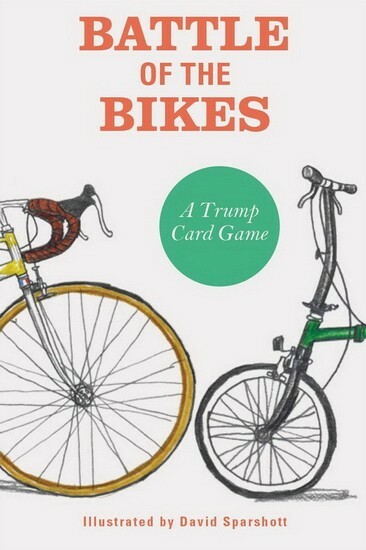 A trump card game of bicycles. Fixie or Brompton - Pinarello racer or Mongoose BMX - which is the fastest? 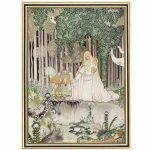 The most expensive? 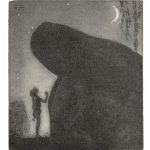 How about their ride-by kudos, or their robustness? 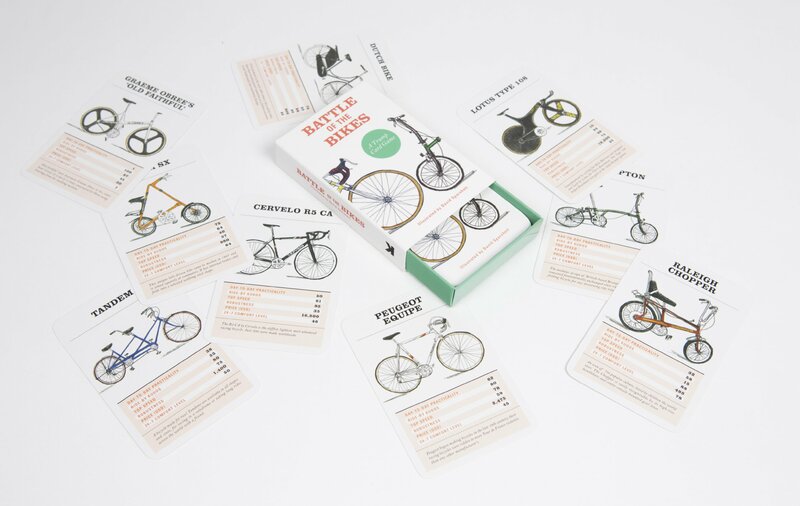 These playing cards allow bike lovers of all ages to play iconic makes and models off against each other to discover who''s got the best set of wheels. 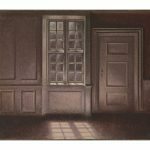 Illustrated by David Sparshott. Who knew there where so many different bikes! 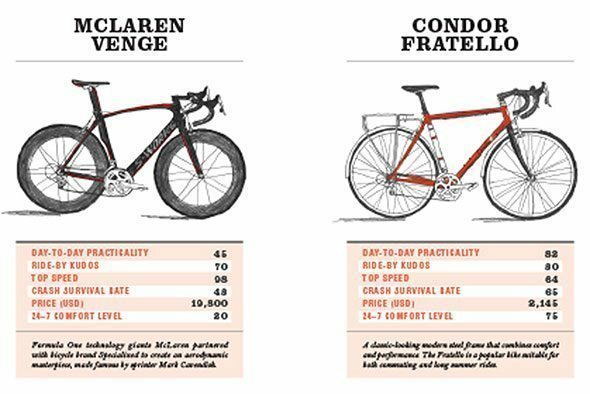 They're all included in this handy pack from the humble city bike, Dutch bike, tandem, Fixie, Cervelo R5 CA to the Condor Fratello. Take them on your holidays or challenge your friends and family to a game - play off iconic makes and models against each other and discover who's got the best set of wheels. 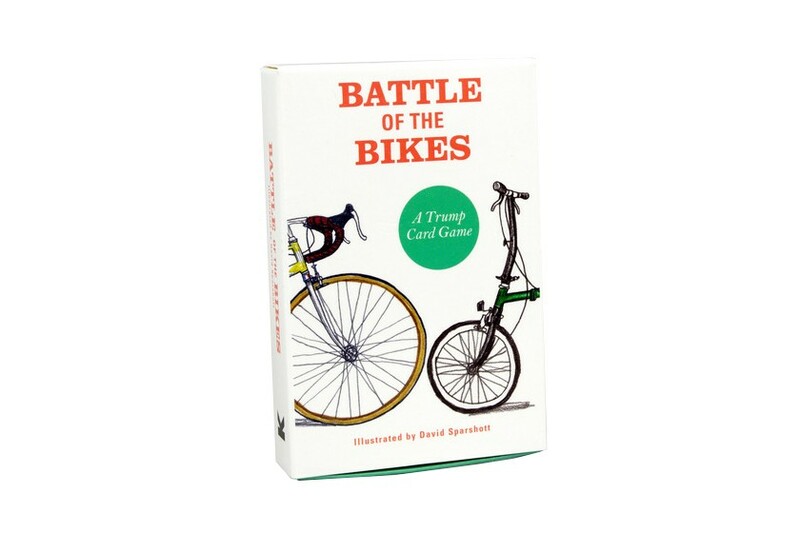 Get the Bikes Trump Cards now.